Berlin calling. You get the message. Stay tuned from more as we evolve this site. The online store will eventually be open. Until then, please contact your local dealer, visit this site or email: contact@voxativ.com. Stay curious. 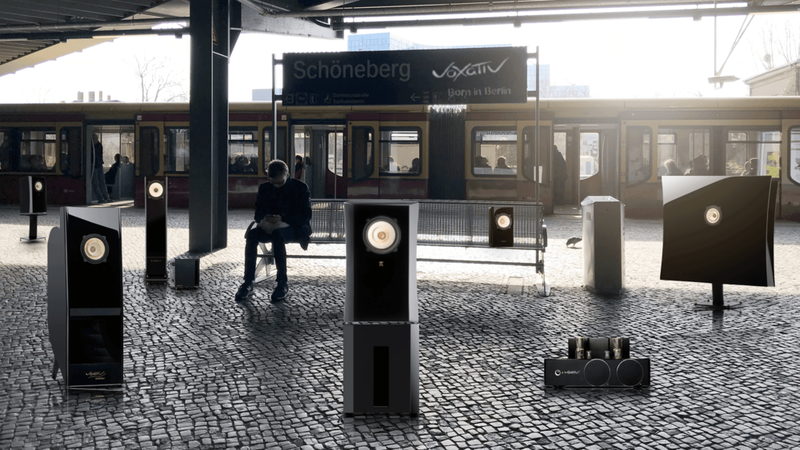 Our loudspeakers and drivers are manufactured in this building - right on the site of the historic Tempelhof airfield where people come to play, picnic, exercise and dream in peace and harmony.